It is this attitude of gratitude (as the late Dr. Wayne Dyer would say) that is the answer to all unhappiness in life. Focus on the things that are going well in your life, or the things that make you happy in your life, and have immense gratitude for them. It is in the smallest pleasures that you can find the most to be grateful for. Spring is the perfect time of year to develop this overwhelming sense of gratitude for the beauty that begins to surround us. Take some time over this beautiful Easter weekend to focus on the people, things and special things within yourself that you are grateful for. A colourful sunrise or sunset, a budding flower, the sound of birds singing, the availability of fresh produce or the warmth of the sun’s rays. The list of things to be grateful could go on and on, and is going to be different for every individual. We are all guilty of having self doubt from time to time, but it is the really happy people in this world that have tossed aside self doubt and they focus on being their own biggest cheerleader. They don’t see an obstacle as a problem, but rather an opportunity to learn and grow. This is a mindset that anyone can achieve, but it takes dedication to self growth and development. Talking about having an attitude of gratitude is an easy statement or piece of advice to give, but how does someone develop this attitude? 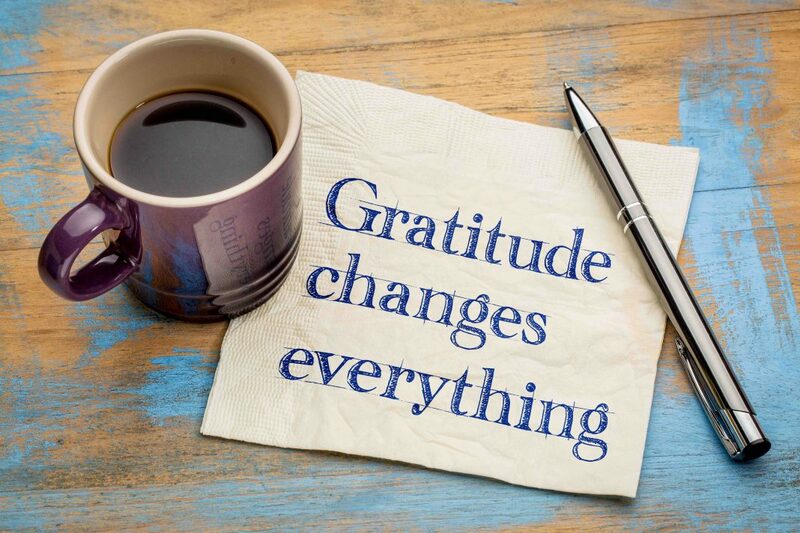 Here’s a simple action plan to work on developing an attitude of gratitude today. 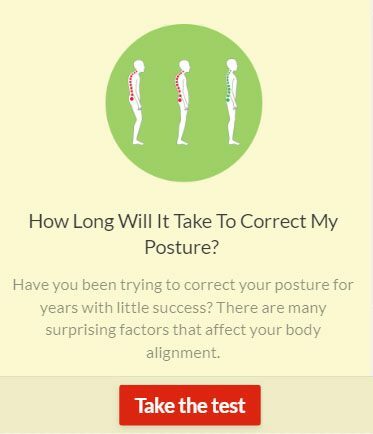 Dedicate 5-10 minutes every single day to sit quietly and focus on your breath. If you are a person that enjoys to meditate, this time could be spent meditating. If you find that meditating isn’t for you, then just sit quietly and while focusing on your breath, list 5 things that you are grateful for in your life. To take this a step further, start a gratitude journal where you write down the things that you are thankful for in the day. This is often best done right before bed as a means of quieting your mind and focusing on the positives that you experienced in your day. All too often we get trapped by the negative events going on around us and having the last moments before falling asleep focused on positive things is great for your health. Review your gratitude journal and note what items tend to get repeated in your journal. This can be a good indication of what you value most in life. Then, focus on manifesting ways to have more experiences or interactions that you are grateful for. Once you have a healthy attitude of gratitude, its time to see it take action in your life. Detach from the outcome you expect in life and have faith that the universe is conspiring to make your dreams come true. Spread the attitude of gratitude with the world by simply allowing the interactions you have with people to be guided by your new sense of gratitude. Teach your children how to keep a gratitude journal and make a habit of talking about what you are thankful for every night before bed.